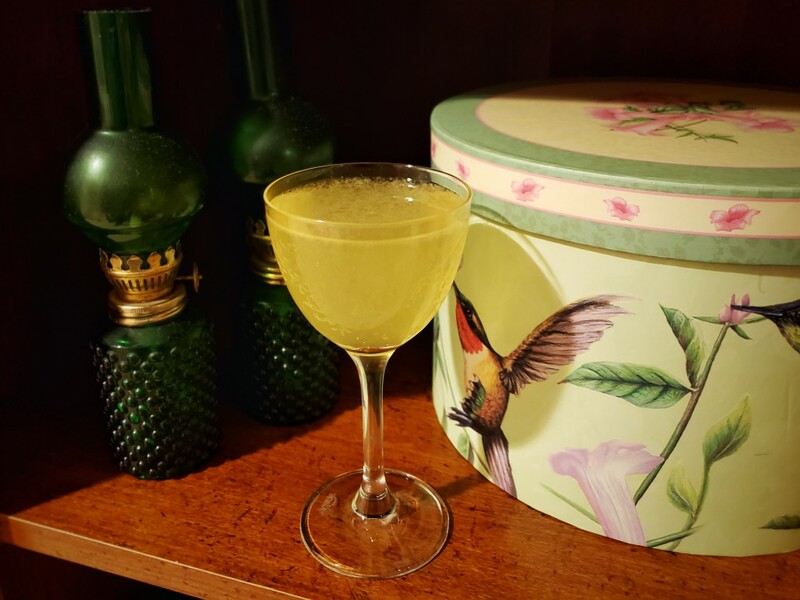 Concoctails - Alchemy is not dead. Shake with ice and strain into glass over crushed ice. 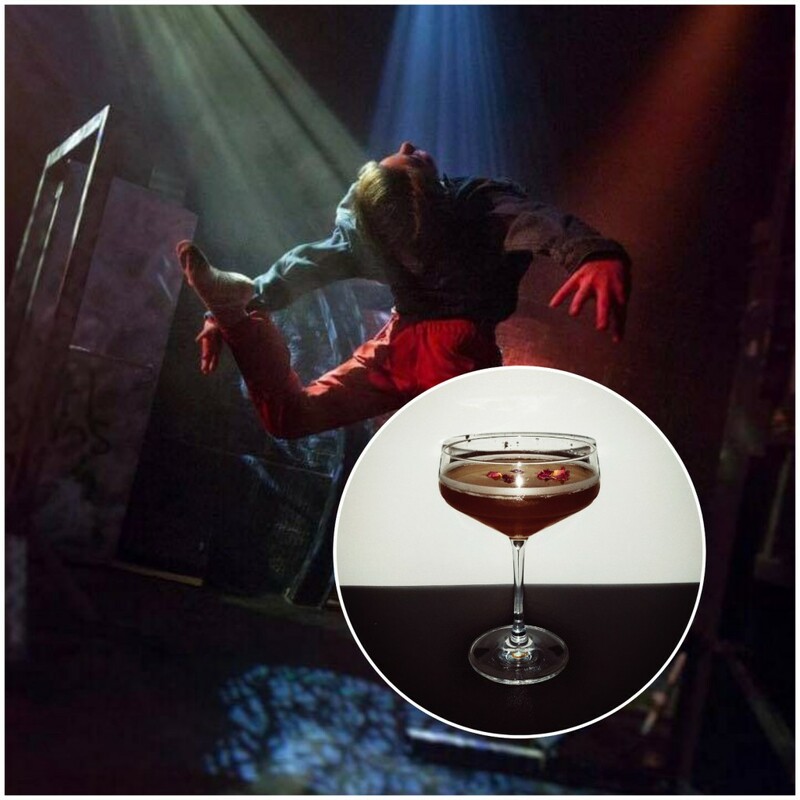 Here’s a bonus Billy Elliot drink that I threw together at our party using ingredients on hand. I had the name, so purposely brought along the creme de banane. Everything else was impromptu, but really worked in the final drink. No monkeys were harmed in the making of the cocktail, though some feelings were hurt. Those monkeys can swear. Shake with ice then strain into coupe. Final Billy Elliot drink, and my tiki contribution. The shrub and cinnamon give it a nice bite. And it is probably my favorite name I have given one of my cocktails. Though the cocktail is all you get. 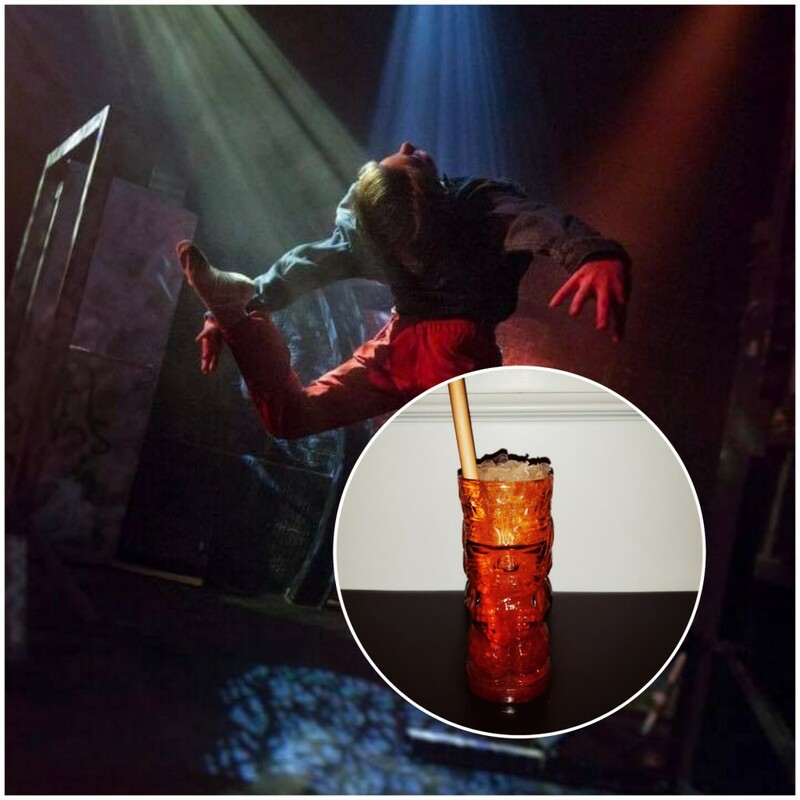 Billy Elliot drink #3. Still love the pamplemousse rose liqueur. Everything else was just invited to play with it. The title comes from a line in the show where Billy misreads “esquire.” Hold for laugh. Now drink. Stir with ice, then strain into old fashioned over ice. Express orange peel over drink and discard. Drink #2 for Billy Elliot. Submitted without witty commentary. Shake with ice and strain into coupe. Garnish with 4 drops of rose water and rose petals. 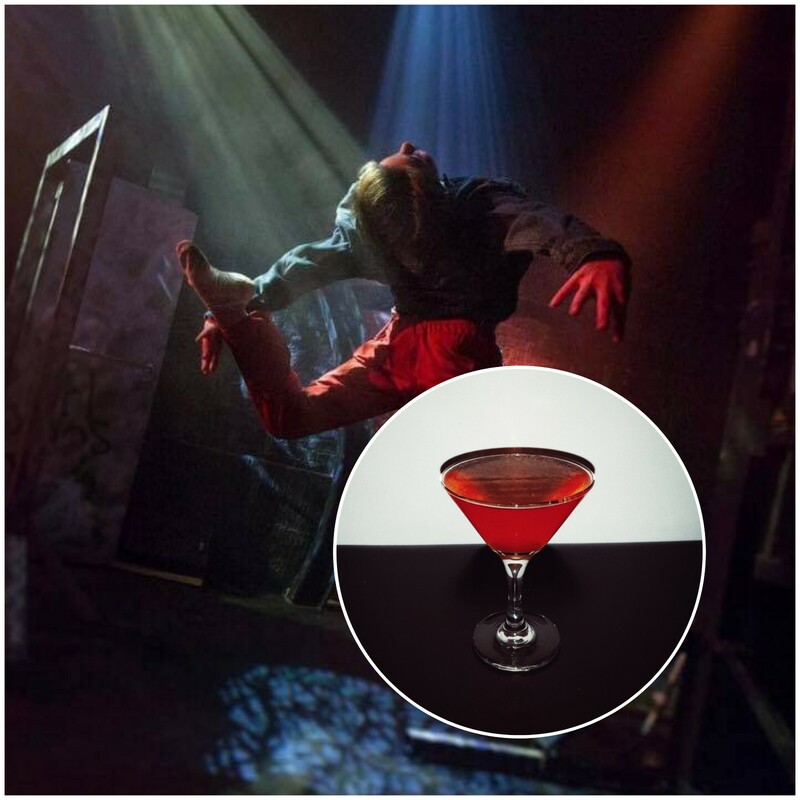 Here’s a cocktail I did for my cast of Billy Elliot at Seacoast Repertory Theatre in Portsmouth, New Hampshire. Nothing thematic about the drink, but the title is from a line in the show (and my character’s name). I’d been sitting on both the rose liqueur and mint tea liqueur, so it was nice to utilize them. Skip the rose petals, by the way. Makes for a nice pic but detracts from the drink. I thought it would be a nice touch. I was wrong. For God’s sake, Jackie! 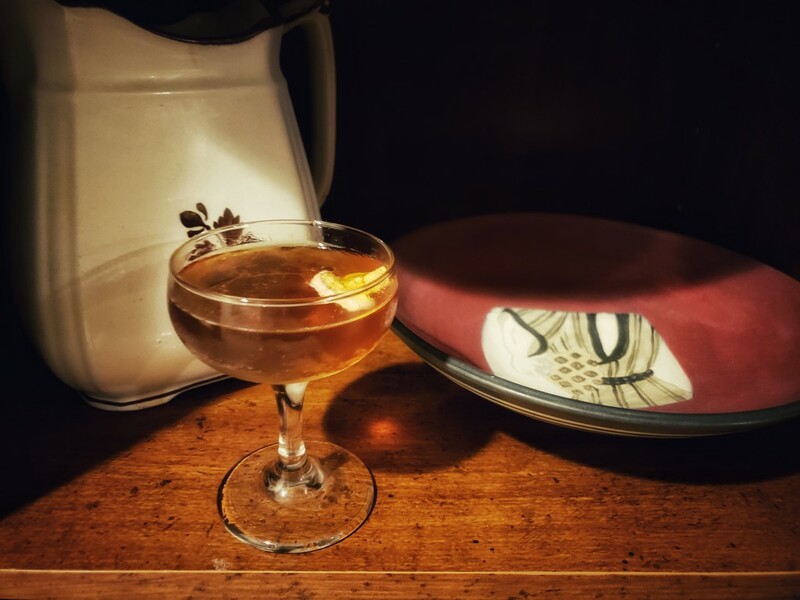 I wanted to commemorate a recent trip to New Orleans with a drink inspired by my morning routine there of coffee with chicory (and beignets, but couldn’t fit that into the cocktail). Here is my take on the evening routine I could imagine closing out the ritual. 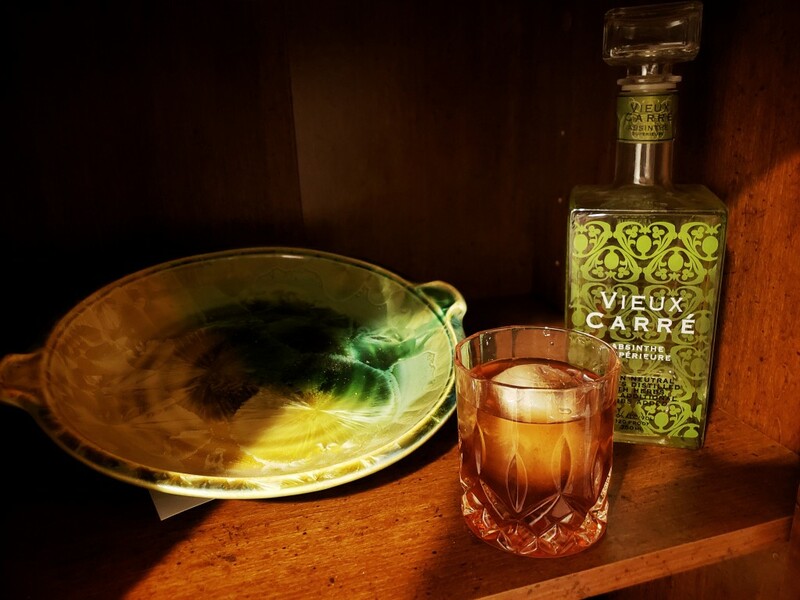 Stir with ice and strain over ice into old fashioned glass rinsed with absinthe. Started with a Louisiana rum and added the NOLA coffee liqueur. This already has chicory, but I bumped this up with an additional chicory liqueur. Surprisingly this isnt too sweet at this point, thus the simple syrup, and then bitters to round things out. The absinthe is present on the nose and is an obvious nod to the Sazerac. Then just have a beignet on the side. 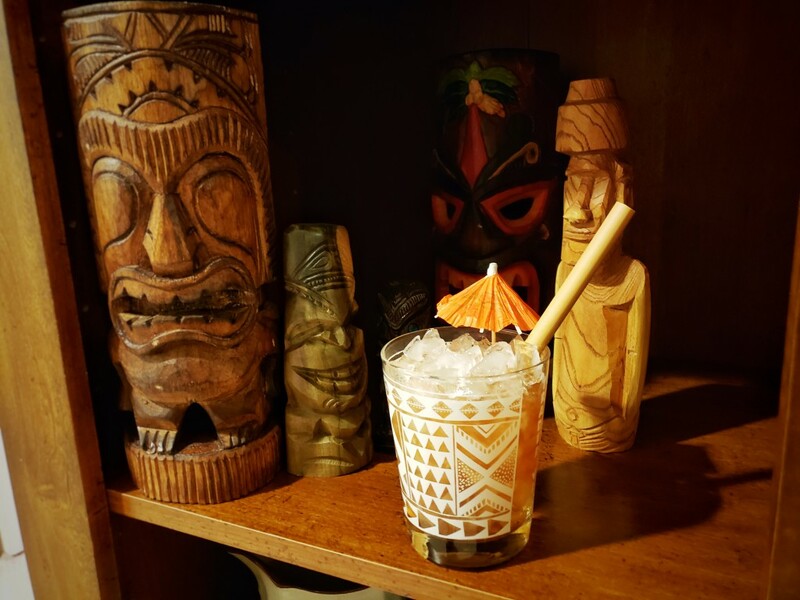 Don’t have much to say on this one, except I wanted a tiki cocktail that didnt require me to have fruit on hand. Nice and rummy with bright and bitter notes. 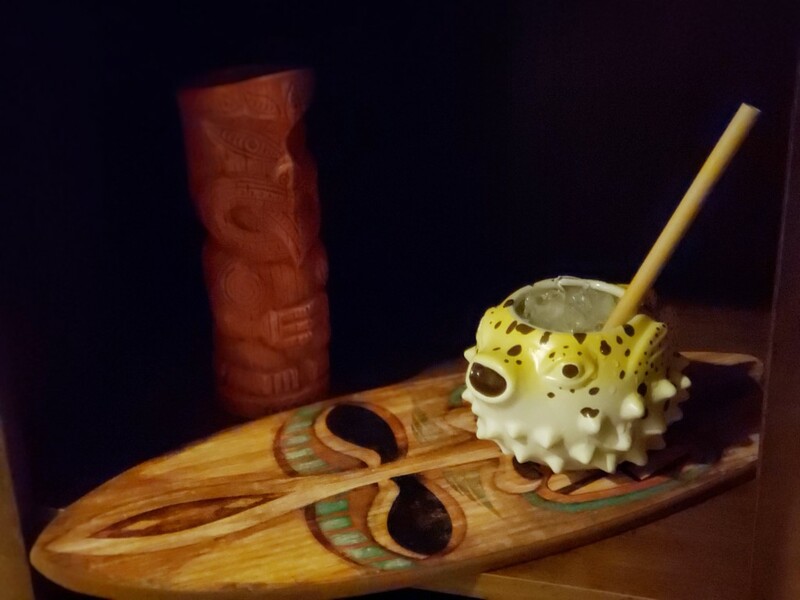 Stir with ice and strain into coupe or over cracked ice into tiki mug. This may be my first cocktail I’ve listed that is not tied to a show or challenge. But I have a lot of them written down and thought it was time to record them here. This one was all about the apple cordial and cider syrup. Combining with fennel just made sense. I will admit I repeated this one a few nights in a row. Stir with ice and strain into a coupe. Garnish with dehydrated apple slice and a spritz of absinthe.